Let’s face it, literally...we’re all challenged by the elements that can reach our face that aren’t positive. 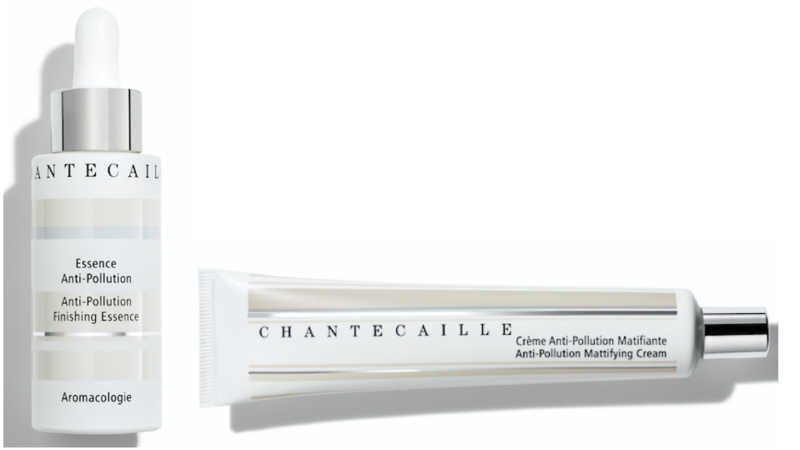 That’s why there’s a revolutionary approach to skin defense: the Chantecaille’s Anti-Pollution skincare collection. to airborne pollutants and provide a shield against damage-causing free radicals. Mattifying to leave skin flawless, it’s a modern-day solution for defending the skin against the threats of urban pollution. which can dull the skin. The result is a more radiant complexion that is completely protected from urban pollutants. Suggested for use by women and men.